Spending by international visitors to Russia is expected to grow by 7% this year, according to research by the World Travel & Tourism Council (WTTC). Data produced by WTTC, in conjunction with Oxford Economics, has shown Travel & Tourism revenues in Moscow are set to grow at an increasing pace of 6.6% per year in the years to 2026, with tourism spending purely by foreigners set to rise by 9.6% per year on average over the next decade. 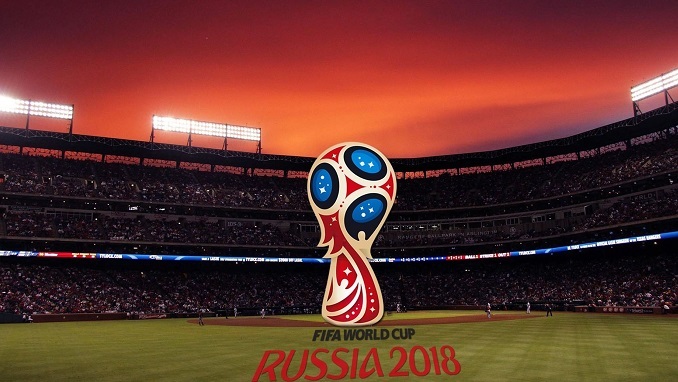 With less than two weeks to go before the 21st FIFA World Cup championship match, Russia has played host to an estimated one million fans attending matches in eleven cities across the country. Over a period of 4th June to 15th July 2018, data produced by ForwardKeys has shown +50.5% Y-o-Y increase of forward bookings for international arrivals in Russia. Every year WTTC produces the definitive research into the economic impact of Travel & Tourism across 185 countries and 25 regions. Αναρτήθηκε από geop στις 12:25 μ.μ.